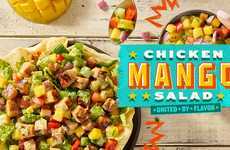 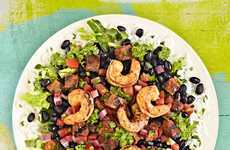 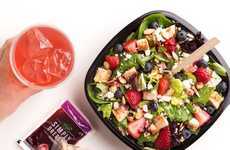 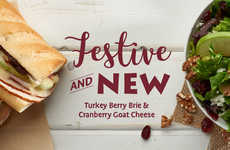 In an effort to expand its plant-based offerings and give consumers better-for-you options, Chick-fil-A has announced that it will be testing a new salad called the Kale Crunch Side. 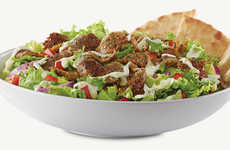 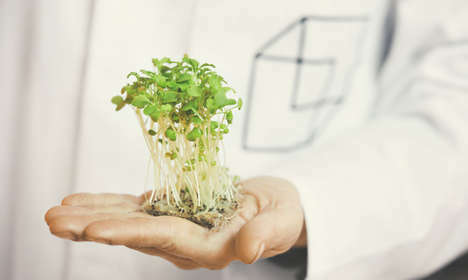 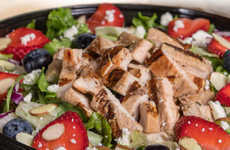 The new Kale Crunch Side salad is a serving of fresh greens that's designed to serve as a healthy alternative to fries. 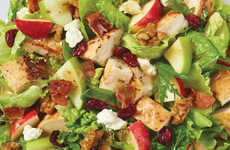 The flavorful salad consists of curly kale and green cabbage, topped with Apple Dijon Dressing and some salted almonds for added crunch. 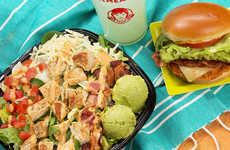 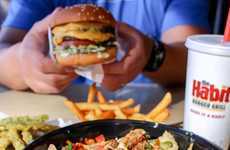 For those looking to swap their burger as well, the chain recommends pairing the Kale Crunch with the Grilled Nuggets or the Original Chicken Sandwich. 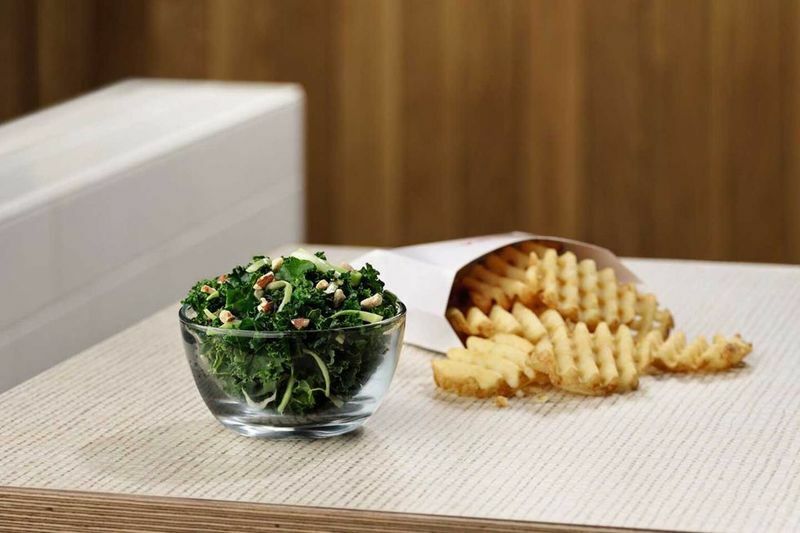 As Chick-fil-A's Leslie Neslag, "We are thrilled to introduce the Kale Crunch Side to our guests looking for a healthier side alternative that is still convenient."